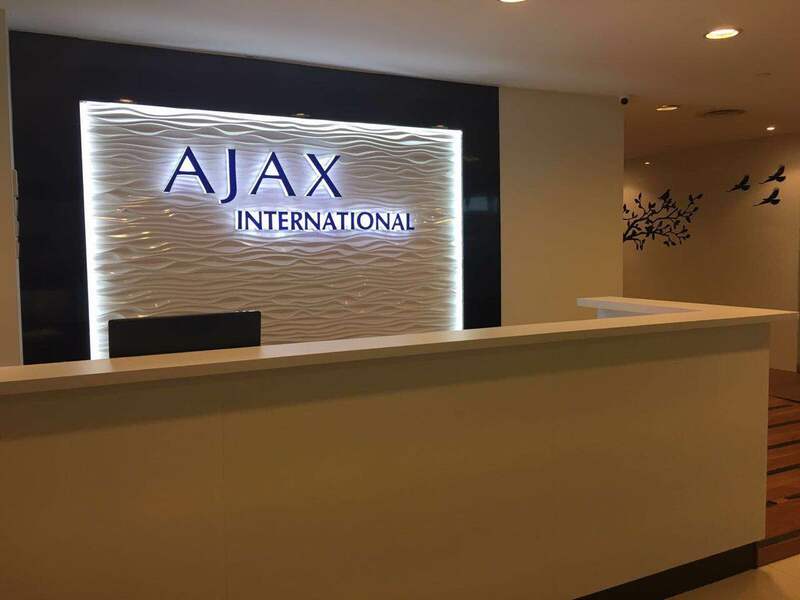 AJAX International Group is pleased to announce that we have recently incorporated AJAX Novation Pte Ltd, a provider of novation services mainly for Insurers of Performance Bonds in Singapore. AJAX International Group is pleased to announce that we have recently concluded the acquisition of BHH MARS, a provider of mobile accident response services mainly for the insurance industry in Singapore. Following the acquisition, BHH MARS has been renamed AJAX MARS. With effect from 4 July 2016 (Monday), our company AJAX International Group (AJAX Adjusters & Surveyors Pte Ltd, Ajax Inspection Services Pte Ltd, AJAX Investigation and Security Services Pte Ltd) will be relocated to the following premises. 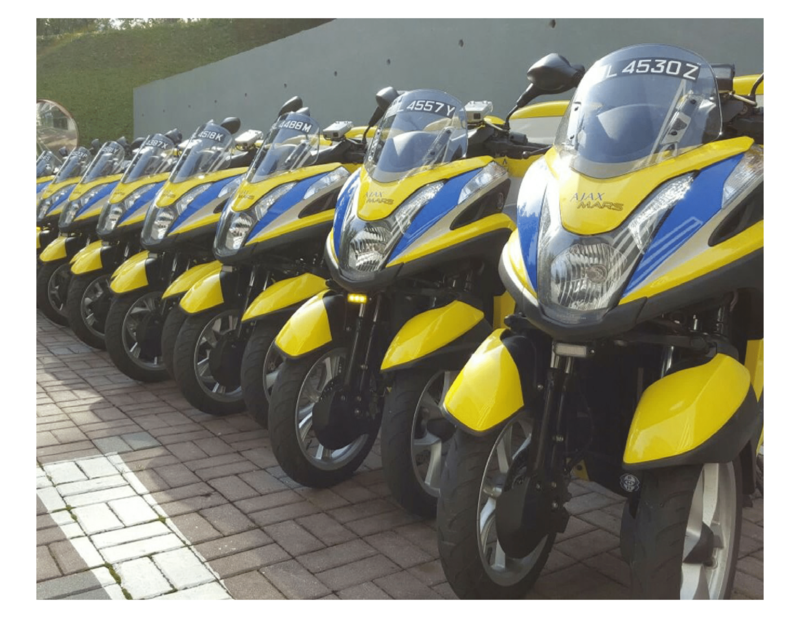 As part of our operational restructuring exercise and for the promotion of our corporate identity under the brand name of AJAX MARS, we are pleased to announce the arrival of our new fleet of rapid on-site response motorcycles. The colors and designs are specifically customized to be more visible and easily spotted to capture the attention of other road users. In addition, the motorcycles are equipped with new GPS trackers to provide a higher accuracy and speed when tracking the location of our Reporting Officers.